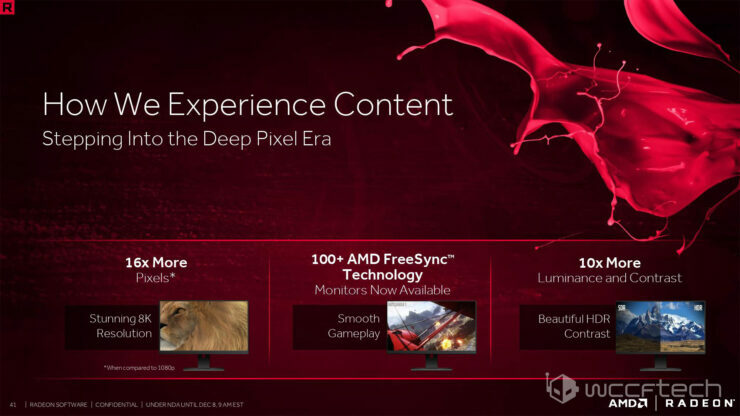 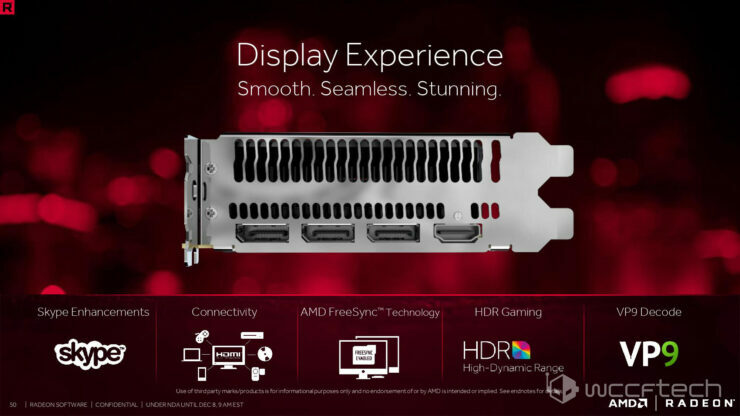 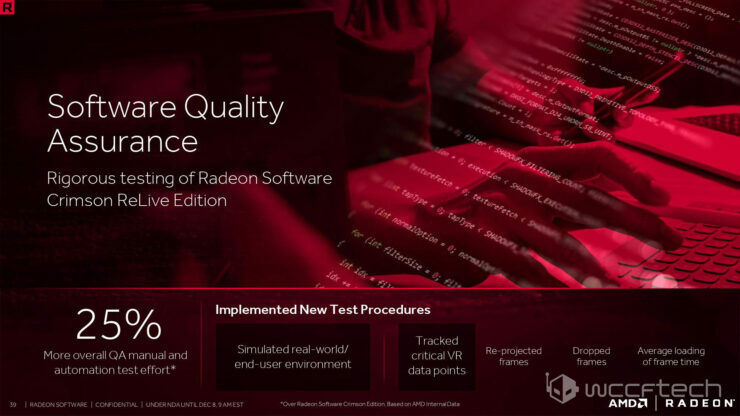 AMD’s biggest Radeon Software release yet brings a plethora of new features and across the board performance improvements. 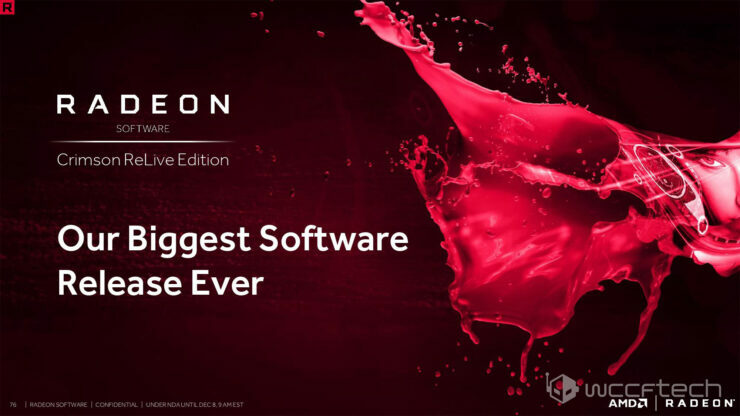 The 16.12.1 Crimson ReLive Edition package is available for download now. 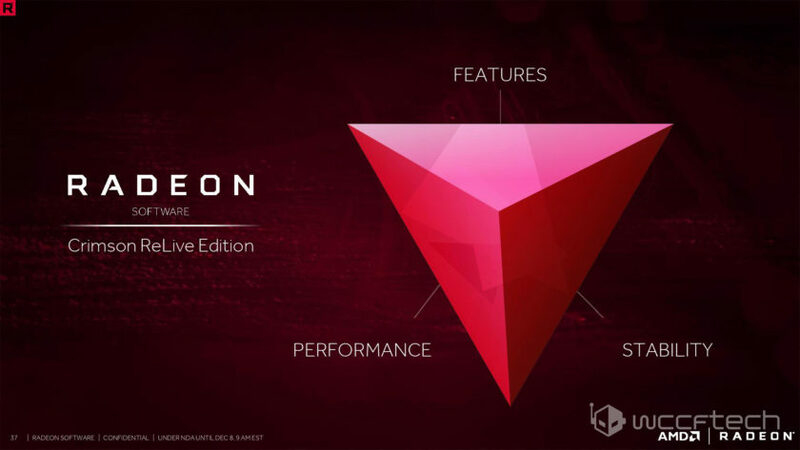 The new driver update is part of an annual AMD Radeon tradition which involves releasing a massive driver package as a holiday gift by the company to its user base every December. 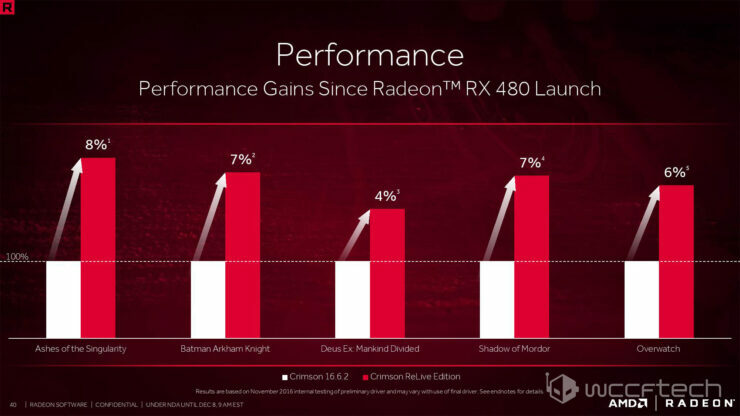 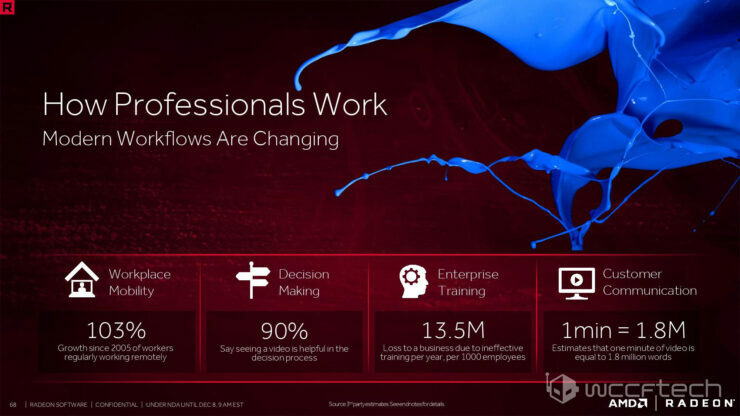 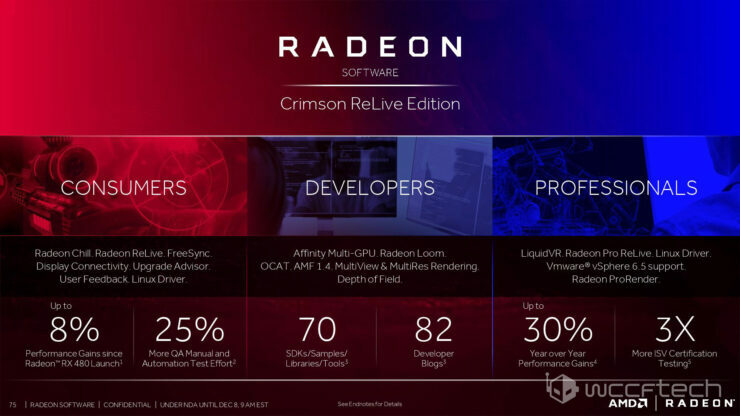 Last year the company completely overhauled the UI and graphics drivers for Radeon users replacing Catalyst with Crimson. 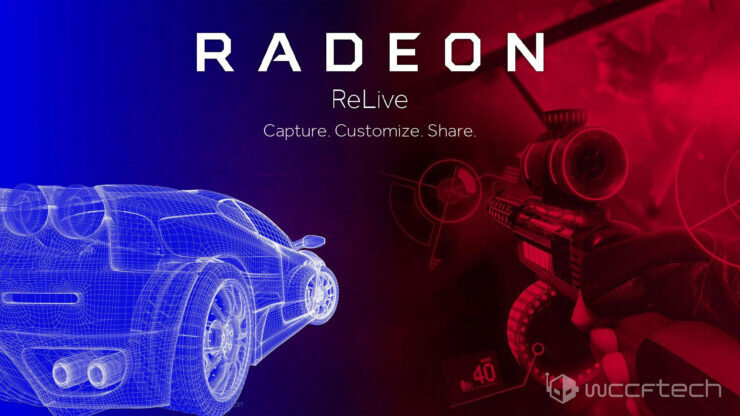 The year prior, Radeon users received another mega driver update, called Catalyst Omega. 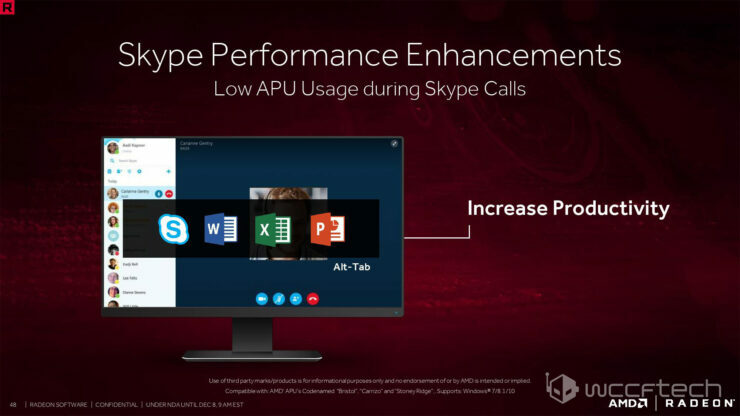 With every one of these launches the new drivers brought about performance improvements across the board, new features as well as a renewed commitment from the company for better stability and quality. 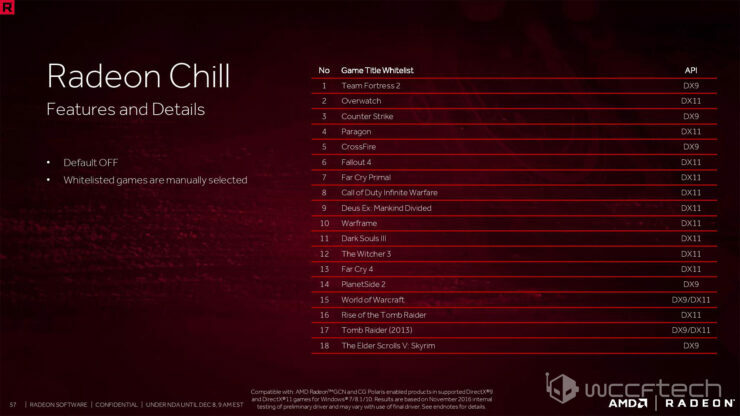 This year is no exception. 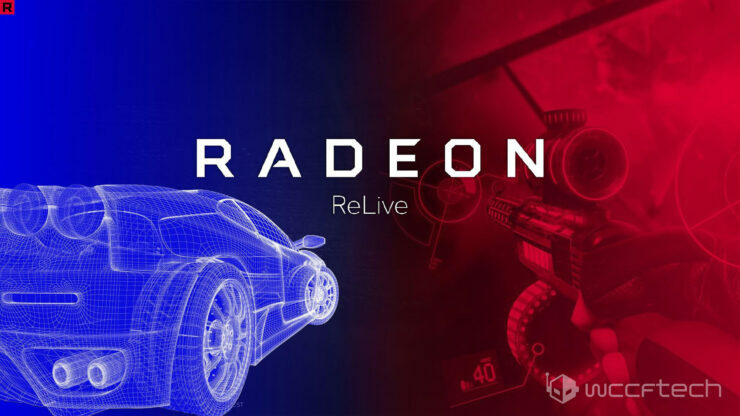 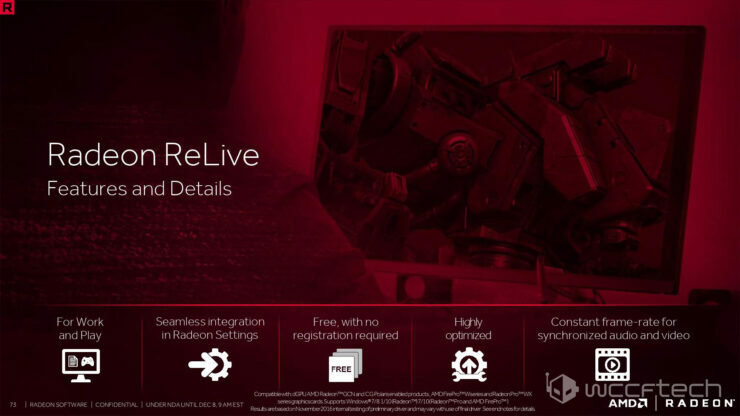 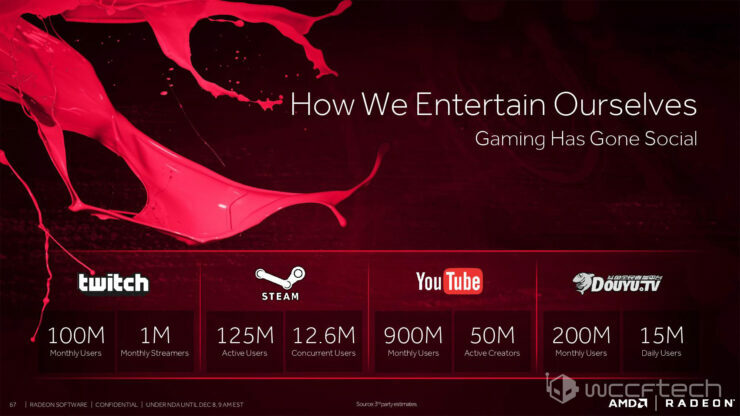 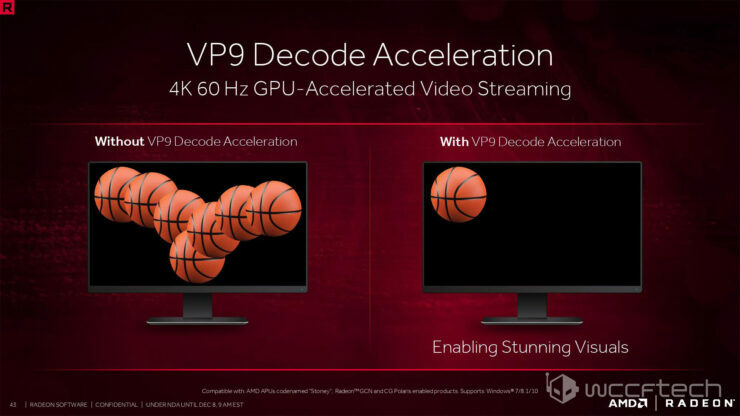 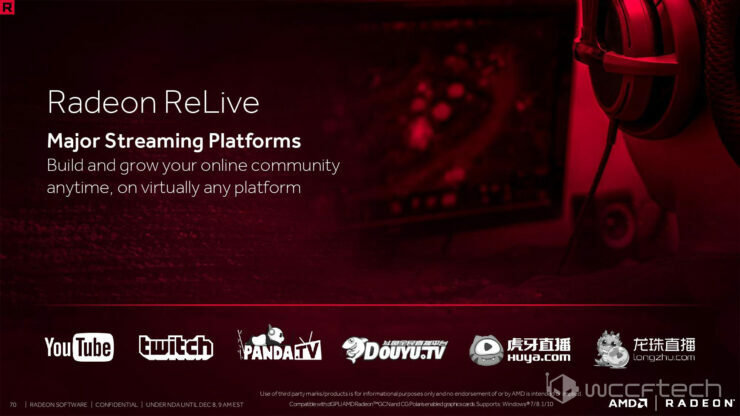 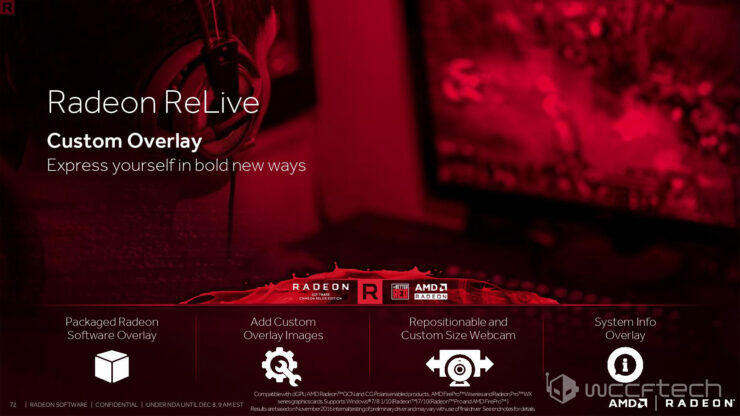 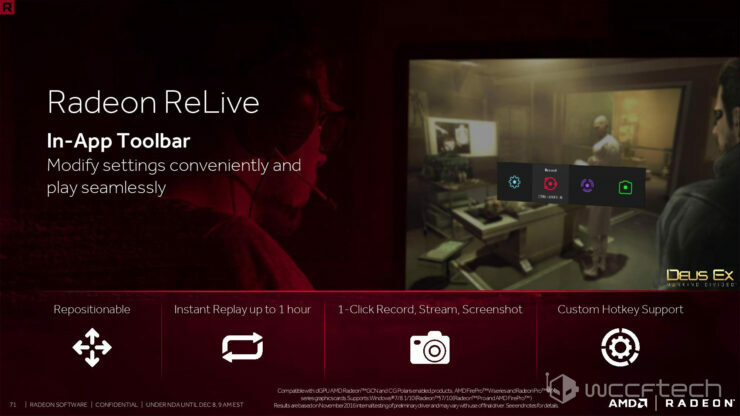 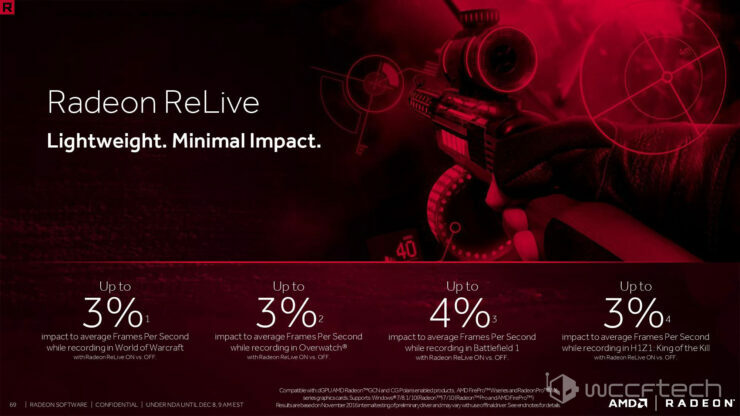 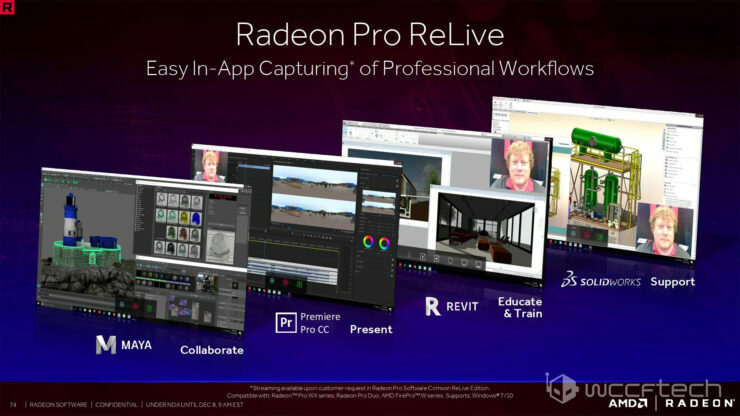 Some of the new features that is assured to have many Radeon users excited include ReLive, a new in-house gameplay capture software akin to Nvidia’s Shadowplay. 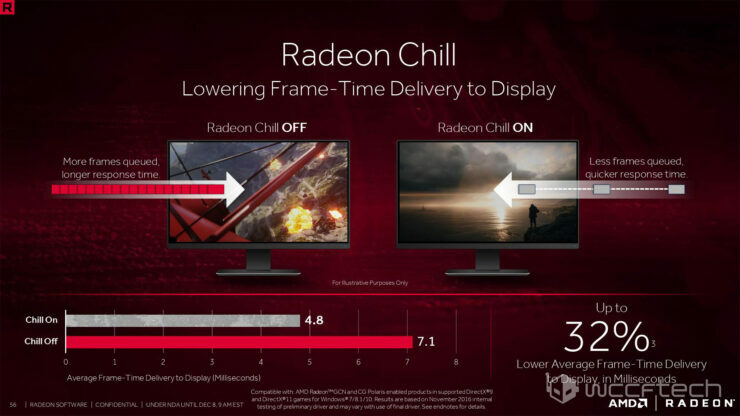 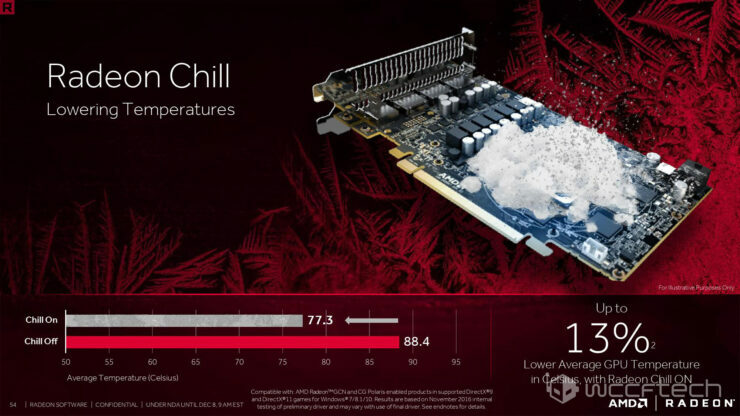 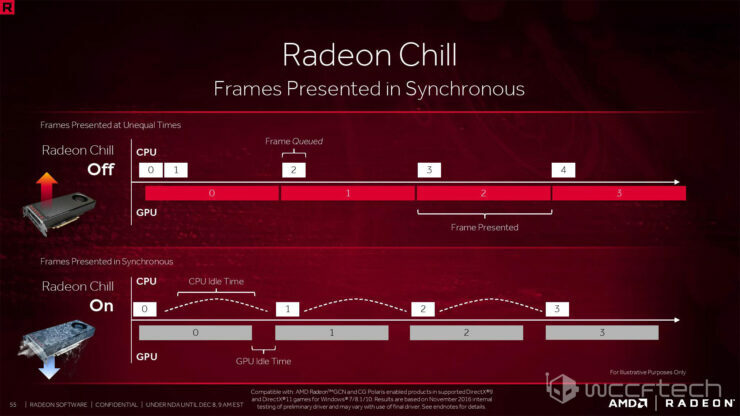 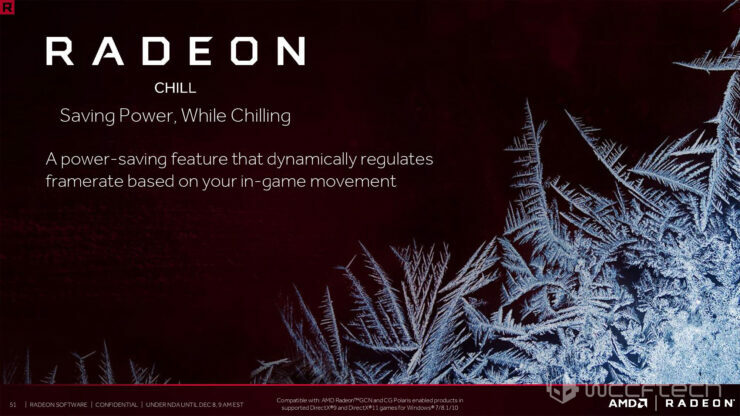 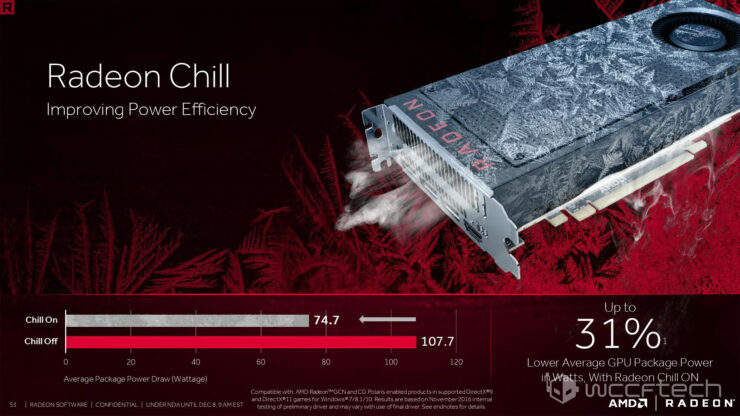 Radeon Chill, a new feature that reduces GPU temperatures and power consumption. 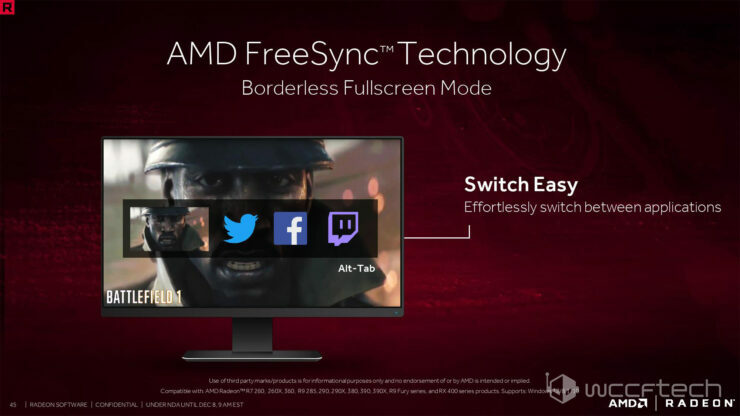 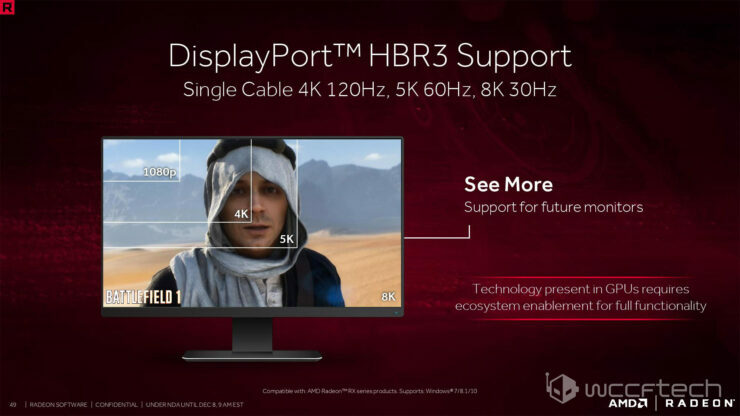 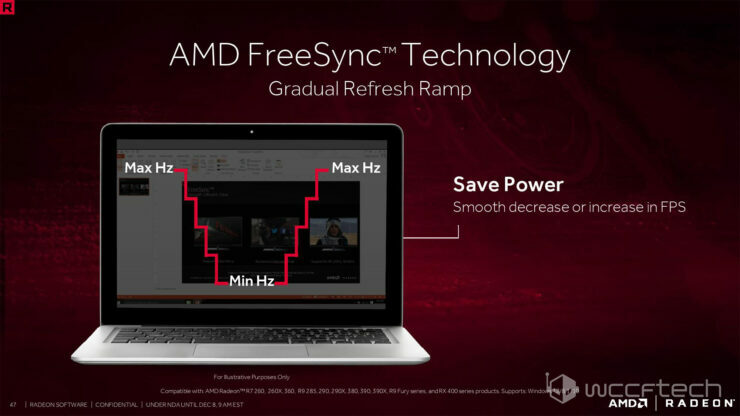 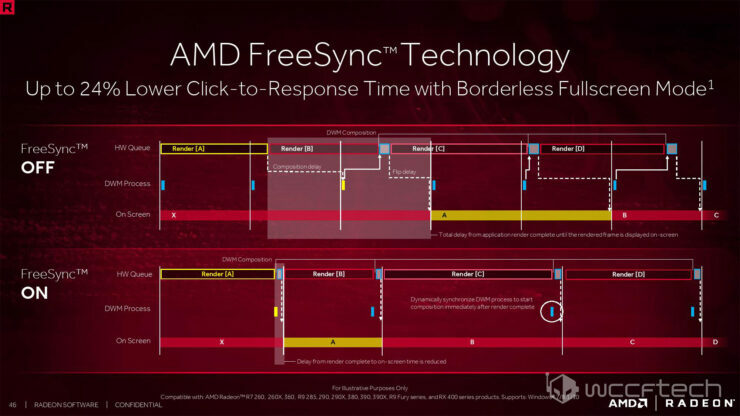 Borderless Fullscreen Mode support for FreeSync. 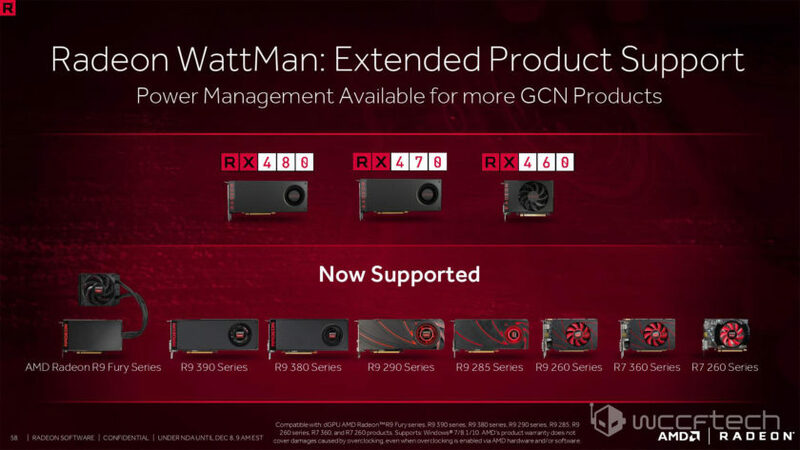 Expanded GPU compatibility of Radeon WattMan. 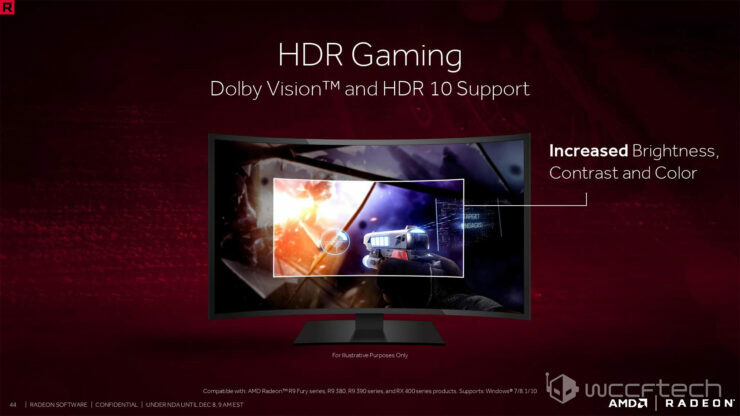 HDR gaming support. 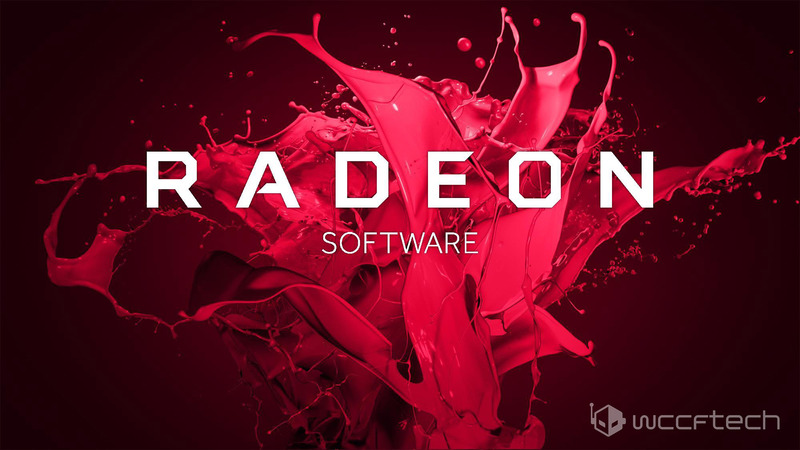 A new user feedback page and a new Radeon Software Installer.